The Express Entry Skilled Worker Category is a path to immigration to Newfoundland and Labrador whereby skilled individuals who have been accepted into Citizenship and Immigration Canada’s Express Entry pool; who have a job offer in Newfoundland and Labrador; and, who have the intent to reside permanently in this province can be nominated. Individuals nominated by the NLPNP will receive additional points under the Comprehensive Ranking System, resulting in an Invitation to Apply for Canadian permanent residence. The federal government has stated that it will process the majority of Express Entry applications in six months or less, making this a much faster immigration option than previously available. The offer must not contravene existing bargaining unit agreements or interfere with a labour dispute. 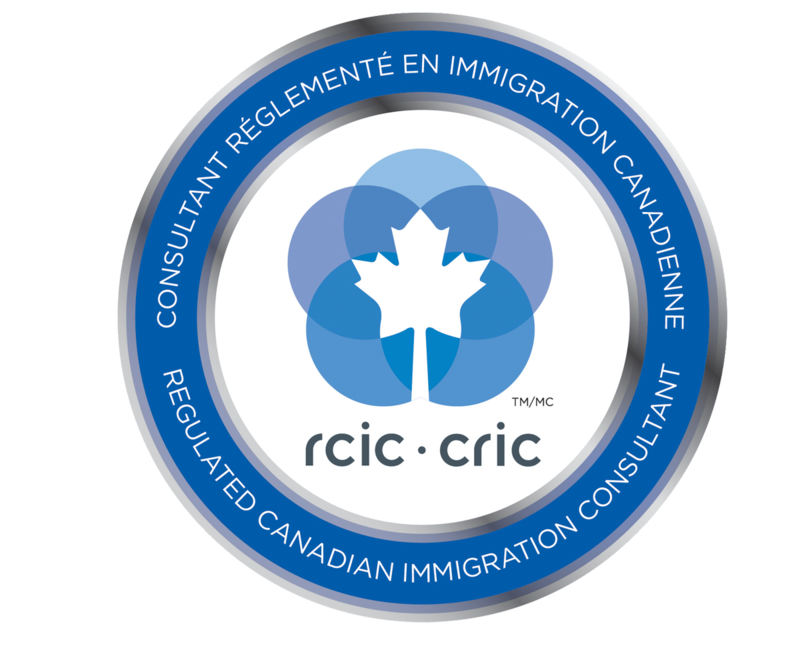 Demonstrate that they have made a genuine and significant effort to recruit qualified Canadians or permanent residents for the position before extending the offer to the candidate. Applicants must score at minimum 60 out of 100 points on a points assessment grid that measures five factors: education and training, skilled work experience language ability, age, and connection(s) to the province's labour market and adaptability. Applicants are required to have, at minimum, a degree, diploma, or certificate that required the completion of at least one year of full-time post-secondary study. An ECA is used to verify that the candidate's foreign degree, diploma, certificate (or other proof of credentials) is valid and equal to a completed credential in Canada and will indicate the authenticity of the foreign educational credential(s). The applicant’s education points are calculated based on documented proof of completed post-secondary education and/or training programs from nationally or provincially recognized institutions/regulatory bodies. Therefore, applicants are required to submit copies of any pertinent diplomas, certificates or degrees for education or training along with complete transcripts. At least one year of skilled work experience in Canada in the past three years (trades and nontrades). They must state the job title, job duties, wage, and duration of employment. Candidates are awarded a maximum of 27 points for their language abilities in either English or French - candidates are advised to choose the language they are most comfortable with. Points are calculated based on valid language test results from a designated testing agency. The test results must match the language level the candidate declared in his or her Express Entry profile. “CLB” refers to Canadian Language Benchmarks. Candidates are awarded points based on their age on the date of application to the NLPNP. Applicants are awarded points based on documented proof of their strong connection to Newfoundland and their genuine intention and ability to settle and economically establish in the province. If candidates will be accompanied by a spouse or common-law partner, he or she can earn points under this factor as well. However, candidates cannot claim points for a spouse who is a Canadian citizen or Permanent Resident. The applicant or accompanying spouse has a close relative that is a Canadian citizen or Permanent Resident residing in Newfoundland and Labrador – includes: parent, sibling, grandparent, aunt, uncle, niece, nephew, cousin and step-family members or in-laws of the same relationships. The applicant worked in Newfoundland and Labrador for at least twelve months in the past five years on a valid work permit. The applicant studied at a recognized Newfoundland and Labrador educational institution for at least one full-time academic year on a valid study permit. Have intentionally misrepresented information in the application.